The business world is very challenging and it requires experts and consultants who work outside the environment of the business and can bring in new ideas and suggestion for improvement. 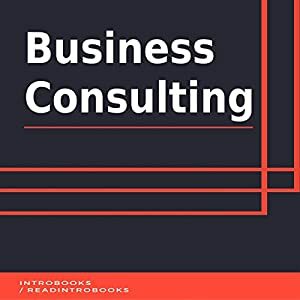 This business consulting crash course is aimed at helping students gain that insight to tackle these problems objectively. These crash courses are designed with the idea to enable the students to face the challenges faced by the organizations. The students will require a lot more than just organizational skills to survive in the fierce and competitive world. The business world will not be informed in time about the upcoming challenge and thus the students cannot be equipped with the knowledge that they possess right now. What is needed is the extensive knowledge of various different businesses, so that the consultants can add value to the discussions. The crash course thus provides a highly thought-provoking and challenging environment to the students to get the experience of a real and tough business environment.